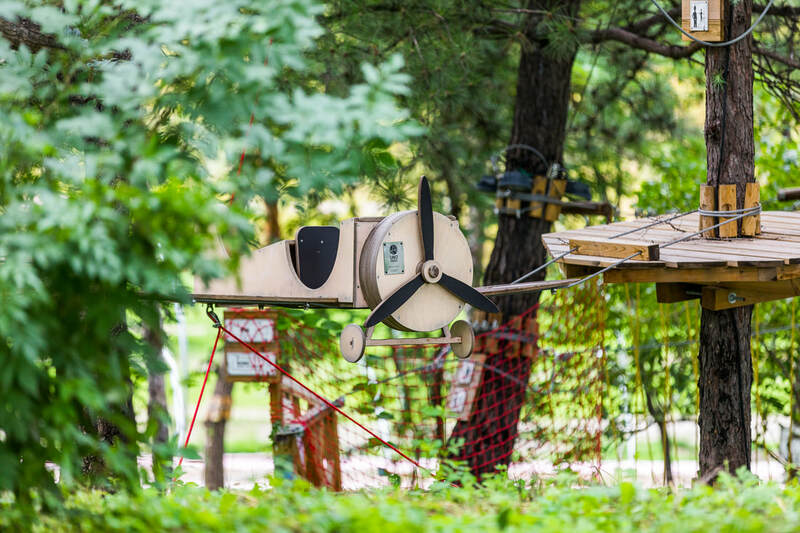 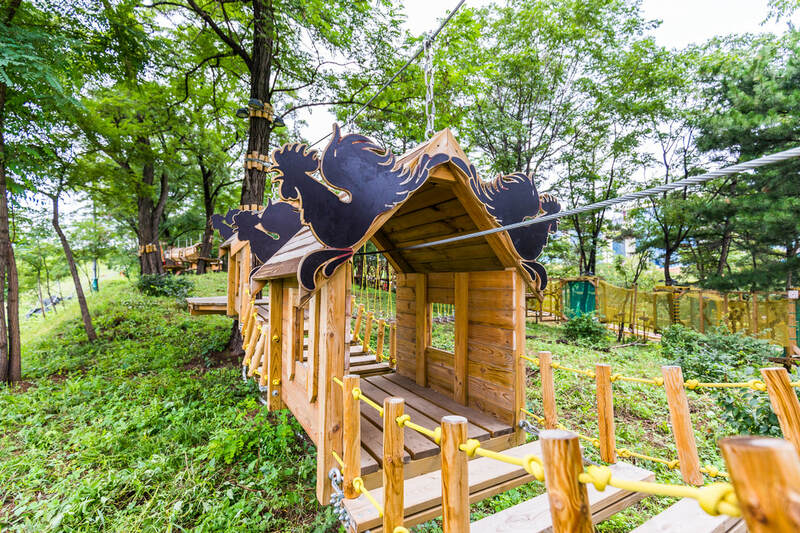 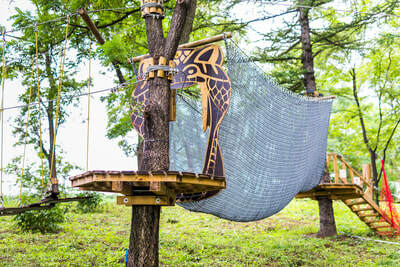 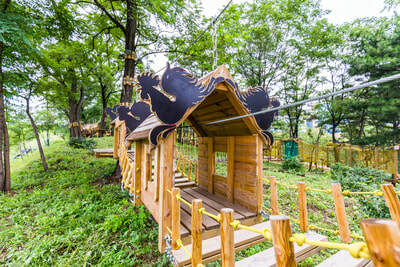 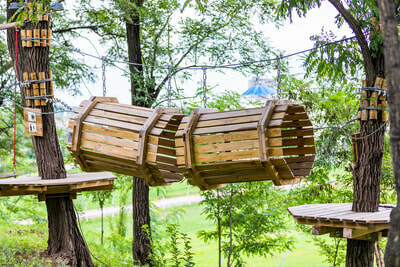 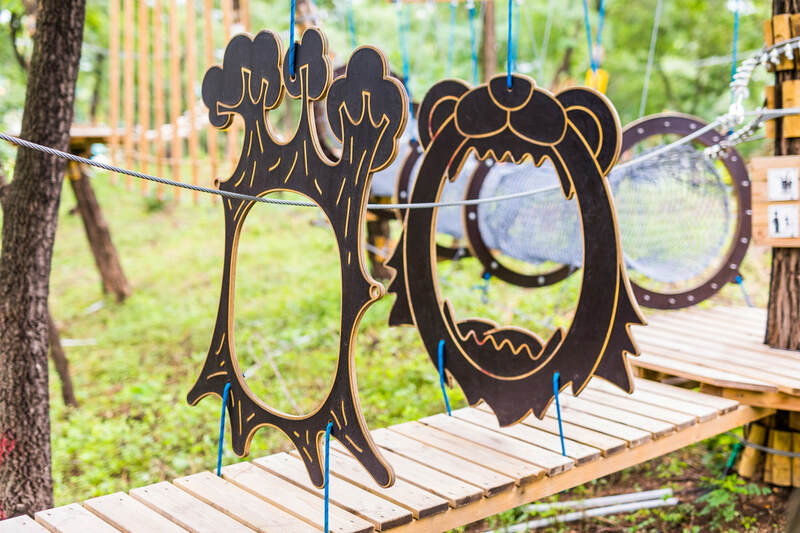 The theme of the adventure park is "Magic Forest" - featuring abstract wooden structures which extend the experience for the visitors. The structures perform not only as a decorative element but also as an activity that visitors can enjoy to climb, swing and explore. 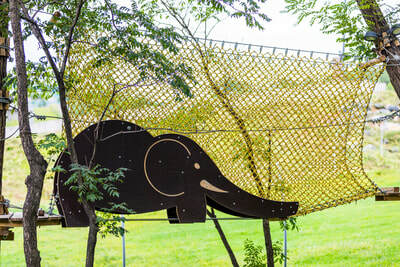 ATTRACTIONS: 67 obstacles for kids and adults.